What is the Green Spa Network? 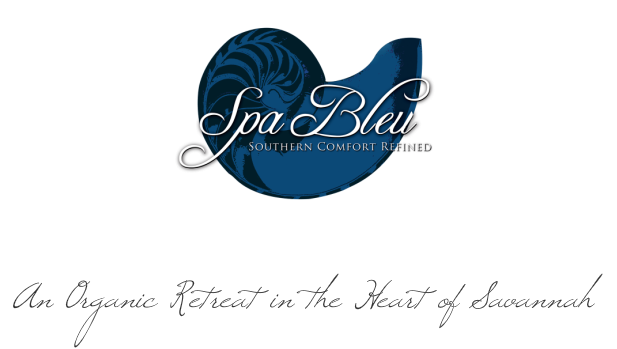 To bring sustainable operating practices to the spa industry. To facilitate education, research and alliances in sustainable business practices. To promote the natural connections between personal wellbeing, economic sustainability, and health of our planet. Green spas are naturally healthy - By eliminating toxins in their skin care products and in their spa’s environment, green spas provide a healthier experience.